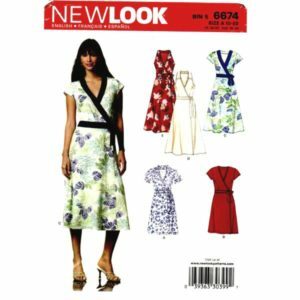 Simplicity 4732 vintage dress pattern in size 12. 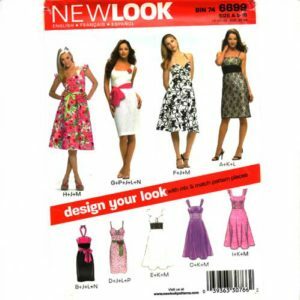 Please see detailed description for this pattern. 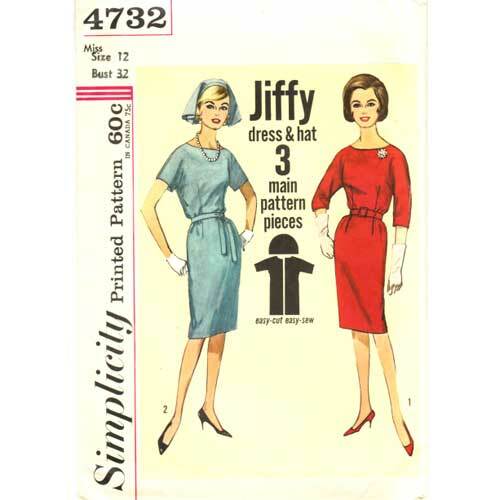 This Simplicity dress pattern has kimono sleeves (short or 3/4), slim skirt and back zipper. 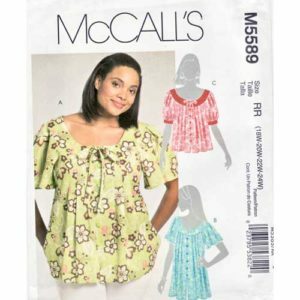 This pattern has been CUT but all pieces are included. 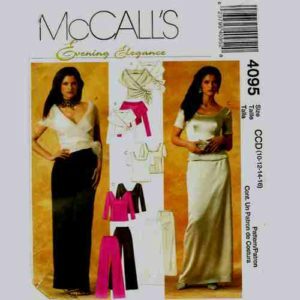 Note: The pattern has been cut at the sleeve for the shorter version but the remaining piece for the 3/4 sleeve is included. 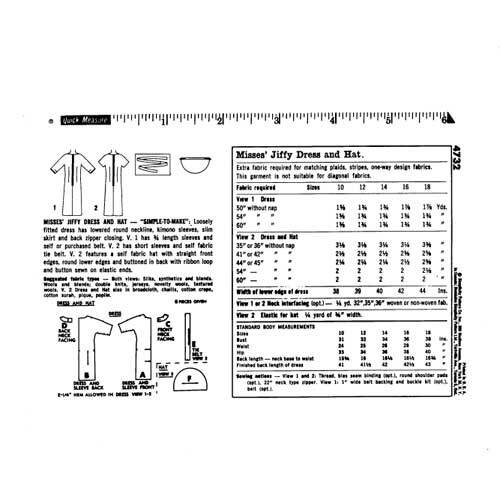 It can be easily be taped back together if you prefer 3/4 sleeves.